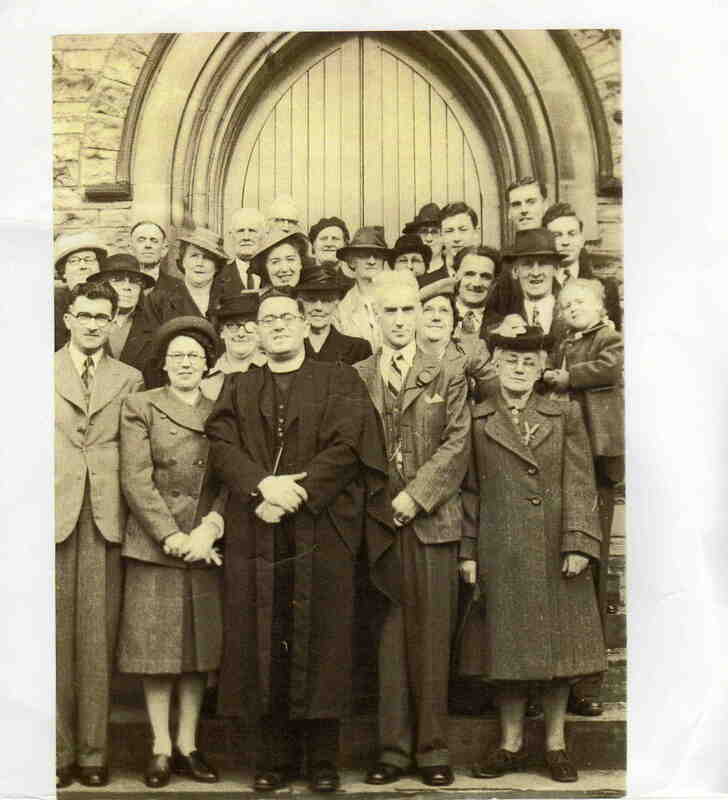 The gentleman front row, far left was my grandad, George Harold Drakett. He lived in Sheffield Road, Killamarsh. Lovely to see him again.